TOE | TIMBER ONLINE EDUCATION is causing a global buzz. People are talking, tweeting, and advocating for it. But what is it? TOE is a global resource for teaching sustainable wood design, construction, fabrication, development, policy, and environmental education. Today, more than a third of our energy use and carbon emissions can be attributed to our built environment. There is a persistent lack of jobs and shortage of skilled labour in the construction, manufacturing, and rural industries that cannot keep up with demand. We need a solution that can reconcile these complex, interconnected issues by creating a shared resource for education and innovation in the built environment. The TOE program is in its introductory phase. It will provide essential knowledge for wood building construction and especially advanced urban-scale wood buildings in a safe, economical, and sustainable manner. Congratulations to Alsu Sadrieva and the DBR team on an amazing installation for TED2017! It was a hectic but fulfilling week - particularly for Alsu, who was at the TED conference as a part of her winning prize. None of this would have been possible without the hard work and long nights put in by our DBR volunteers. For the last two months, the team was in the shop several times a week working on design refinement, fabrication, and construction of the structure. Alsu travelled from Kazan, Russia to join us in Vancouver for the last push in April, and thanks to the many hands at work, we had the pavilion installed and ready just in time for TED. Thank you also to our partners and sponsors Interfor, BC Housing, Structurlam, Adera Development, Filzfelt, and Ema Peter Photography! We were able to bring PAUSE to life with their support, and we are incredibly thankful for it. Summer is just around the corner, so stay tuned for new projects from us. More coming soon! With almost 130 submissions from 43 different countries, the jury panel for the KenCada IIC could not be more impressed by the quality of submissions demonstrated by participants across the world. 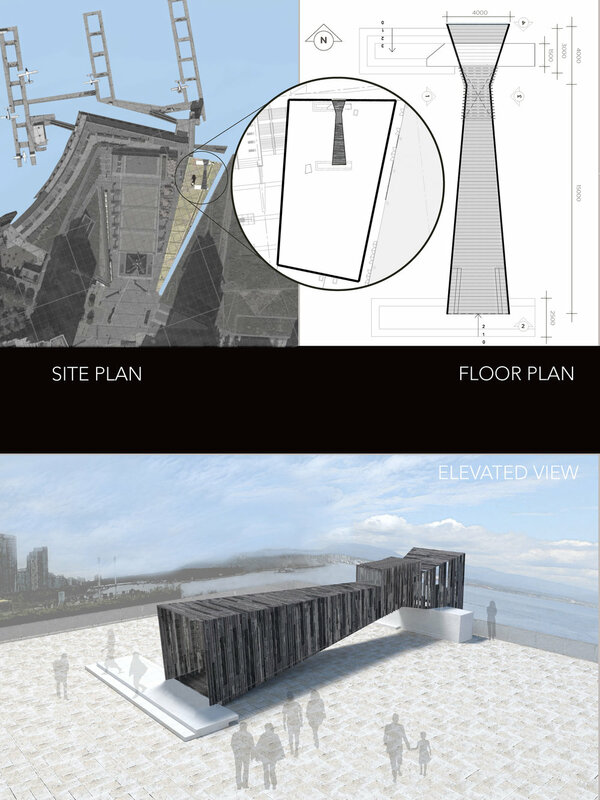 From the projects we received, our jury selected an overall winner per category and Honorable Mentions that best captured the goals for this competition. 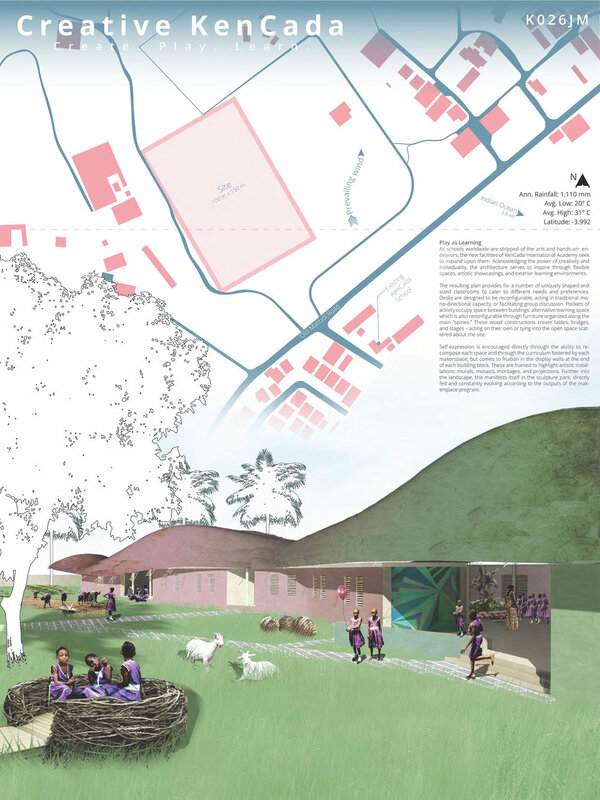 Entrants were challenged to imagine a new campus for the KenCada International Academy, located in Mombasa, Kenya. The design was required to find a balance of modernity and a celebration of the local Kenyan context. The submissions showcased admirable creative solutions whilst addressing an assortment of requirements and core values. The Top 5 Finalists for DBR | PAUSE have been selected! We received more than 60 submissions from 21 countries around the world, and could not be more impressed by the quality and creativity shown by the submissions. Participants were challenged to question the concept of individual space; to find the middle ground between identity and community, experience and environment. From the projects we received, our jury selected a Top 5 shortlist that best captured the balance of personal reflection and storytelling through design. 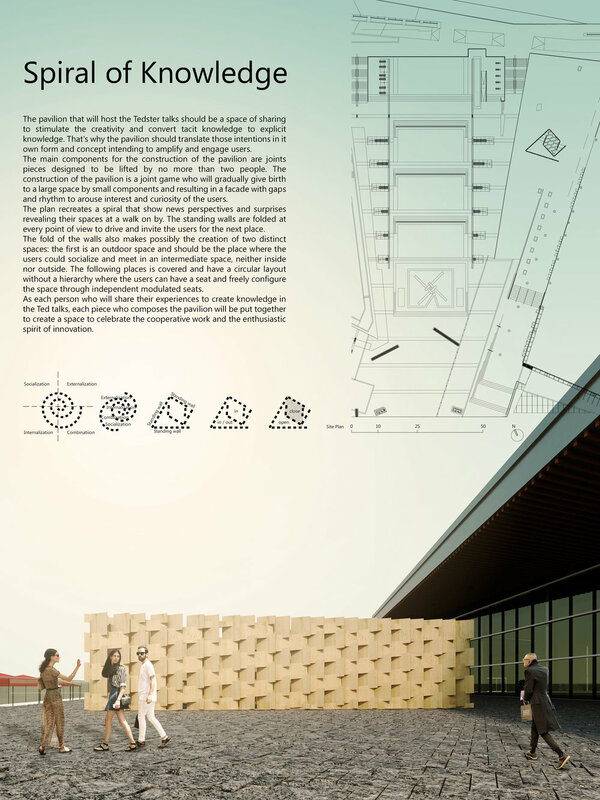 Congratulations to the winner of the competition, Alsu Sadrieva (Russia, Kazan State University of Architecture and Engineering). The design will be refined and constructed by Alsu and the DBR Build Crew, to be unveiled at the TED2017 ‘The future you’ Conference from April 24 - 28 2017 in Vancouver, Canada. Congratulations to our ELEVATE class on an amazing installation this weekend for TED2016! Thank you to every one of our students and volunteers for your long hours over the past weeks making the ELEVATE huts a reality. We couldn’t be prouder of what we’ve created together. Stay tuned for more photos from the build. Durban, South Africa – The winners of the TREEHOUSING International Wood Design Competition were announced today at the XIV World Forestry Congress in Durban, South Africa. More than 200 projects by teams representing 60 countries were submitted for the contest, which was jointly organized by the Canada-based DBR | Design Build Research School and the Food and Agriculture Organization of the United Nations (FAO). 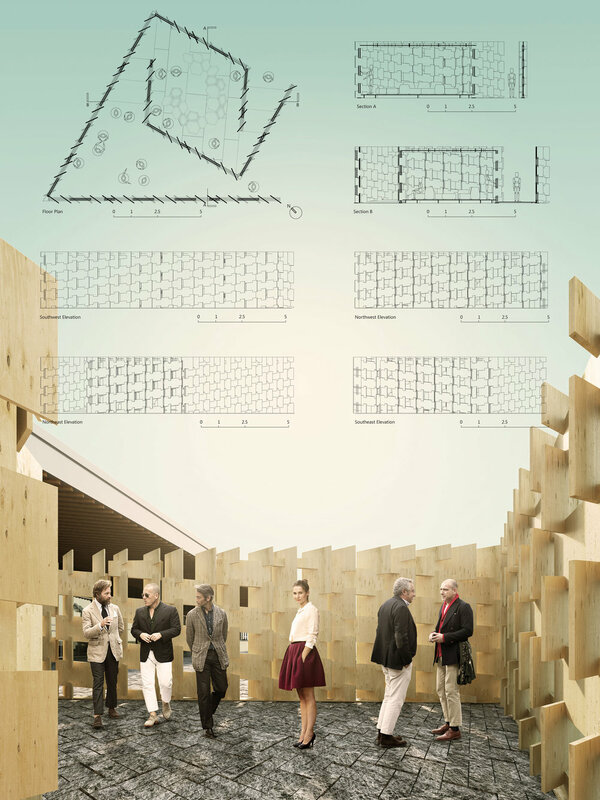 DBR is pleased to announce the TREEHOUSING International Wood Design Competition! 1. Visit the TREEHOUSING website for competition information. 2. Register on the TREEHOUSING website by August 15, 2015. 3. 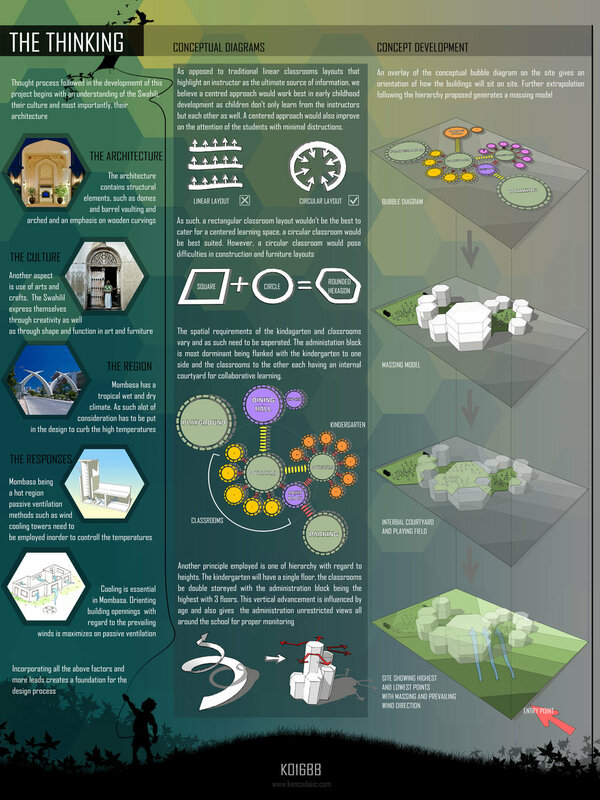 Design a TREEHOUSING solution. 4. Submit your entry by 5:00pm CET on August 31, 2015. All submissions are due August 31, 2015 at 5:00pm CET. Winners will be selected by an international jury and announced on September 10, 2015 at the XIV World Forestry Congress in Durban, South Africa. In each category a grand prize of $6,000 USD will be awarded, plus a second prize of $3,000 USD and two additional student prizes. For more information, please visit www.treehousing-competition.com. 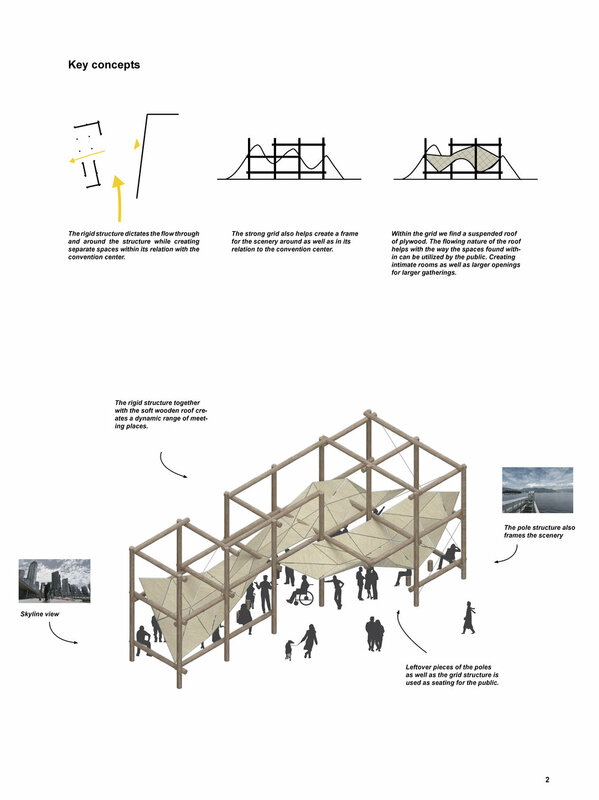 This ideas competition is sponsored by the Food and Agriculture Organization of the United Nations and coordinated by DBR | Design Build Research School. Starting this May we are offering a design build course for three small Sommelier in Residence cabins to be built in the Picker Shack Orchard of Naramata BC. See course page for more info.